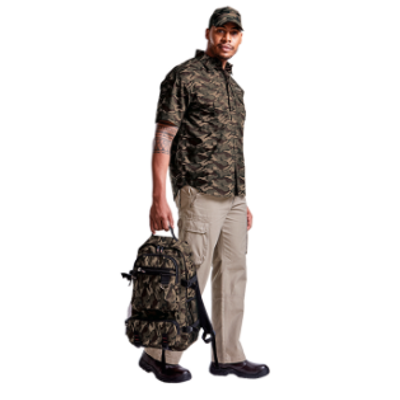 Need the whole package, a uniform for your staff from head to toe? 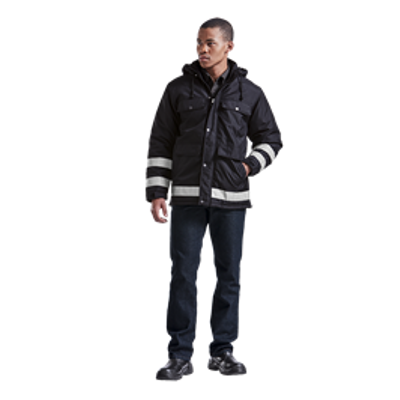 We supply a wide range of workwear and protective clothing from conti suits or overalls to fire retardant and high visibility clothing as well security uniforms to suit all your uniform needs. 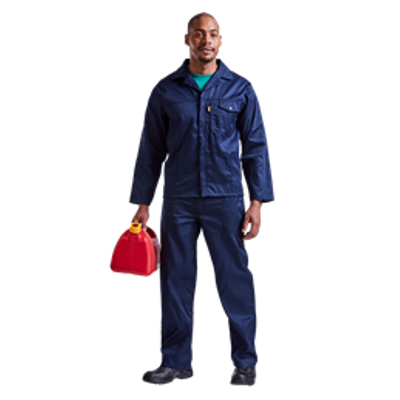 We also stock protective footwear and accessories such as gloves and hard hats. Please have a look at our catalogue links to view the full range available. 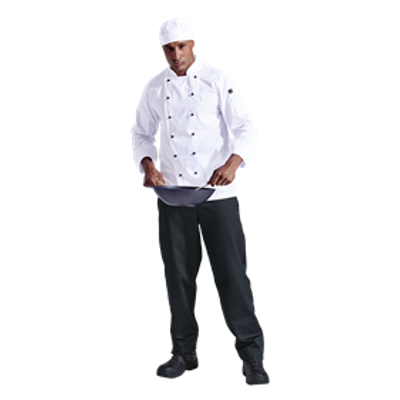 We have selected the best products from our range of workwear and grouped these together to create a one-stop-shop for all your staff requirements from chefs to domestic workers and cleaners, even beauty therapist and game rangers for your your game lodge, hotel or restaurant uniform needs. 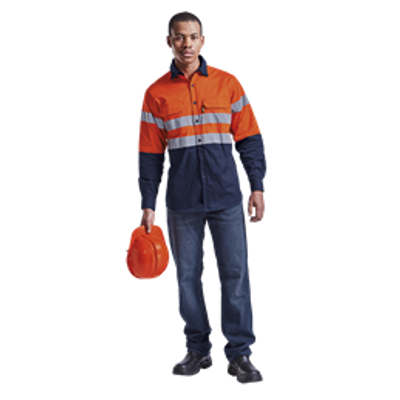 For the mining, factory, construction and safety sectors we have a wide range of options for you to consider from hard wearing workwear to high visibility clothing. 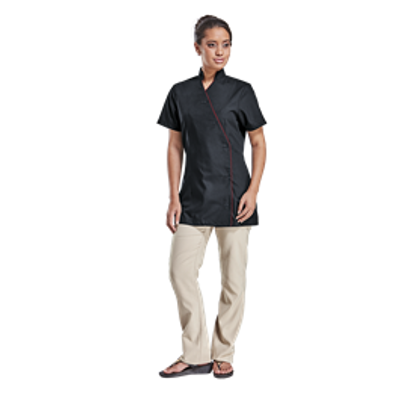 And even for gardeners or security guards, we have some of the best quality and most comfortable uniforms available. We can supply plain uniforms or we can provide branding of your logo or company or whatever you require. Branding can be applied to all our products and you can choose between screen printing, transfer prints and embroidery depending on your branding needs. Please specify your branding requirements when sending an enquiry so that we can quote accordingly. We are also able to offer advice and recommendations on best branding for your needs.